This is the summary of consumer reviews for Safety 1st Bath Toy Bag. The BoolPool rating for this product is Very Good, with 4.10 stars, and the price range is $3.14-$8.98. 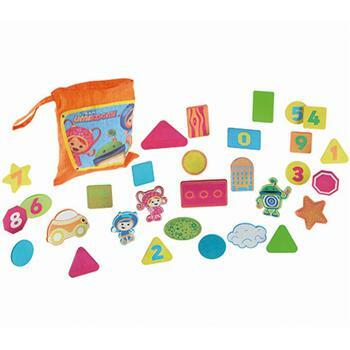 The Safety 1st Bath Toy Bag is a simple and colorful stretchy mesh bag with 2 suction cups to conveniently hold the bag with bath toys to the wall, encouraging your child to put their bath toys away after tub time. The bag stretches a lot and it has enough room to allow ventilation and air drying for the toys inside. However, some users say that the suction cups could be bigger or more strong. Also, it may not stick to some types of walls. 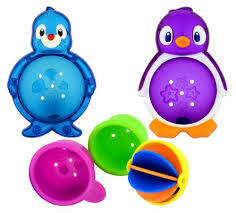 Overall, the Safety 1st Bath Toy Bag is a great product to organize toys in bath tub. It is a simple product that is nice to use and is stretchable enough with good drainage. The suction cups hold firm to the wall in our tub. The two suction cups work well. Suction cups work well, allows good drainage. Maybe its our tub but the suction cups just aren't that strong. The problem is that the suction cups don't stick to our bathroom wall. I do wish the suction cups were a little bigger or stronger - when fully loaded the bag usually slips down the wall until the suction cups hit the tub. Haven't had an issue with the suction cups, I wipe the tub wall down well and they can hold the weight fine. 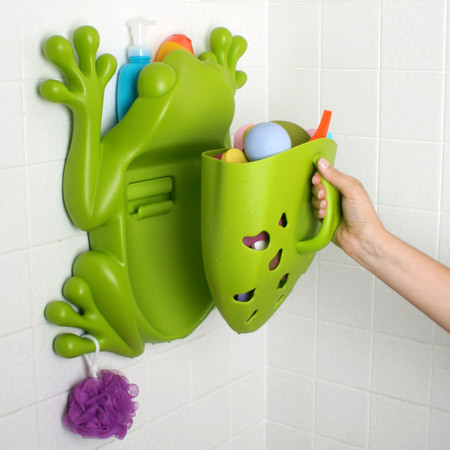 This's a great bath tub toy holder, at first was a little tricky to get suction cups to stay on tile walls. I was looking forward to getting the tub toys all organized - but this bag had proved useless because when you put the toys in it - the suction cups fail and everything comes crashing down. Just make sure the tile walls are wipe very clean and wet the suction cups and toy bag stays hung on wall with a lot of toys in it...actually it's very sturdy and can put alot of toys in the bag...Really great buy!!. Stays attached to bath tub very well. 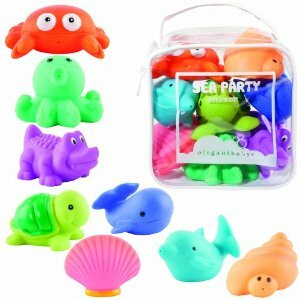 This's a great, simple bag for our tub toys. Fits a lot of toys and I've never had it fall off the wall of the tub, even when my 2 year old hangs on it to get toys in or out. I especially like that all toys are able to air/drip dry in the tub between cleanings. doesn't stick well to tub surrounds or any texture. Loved this for the tub.... my daughter loved having her toys in there and i loved they could air out well enough. stretches to hold several bath toys. no more toys laying all around the tub or on the floor. It stretches and has been hanging great on the side of the tub loaded with toys. When attached to the tub it stays in the water and when out of the tub it slides down the wall and into the tub. 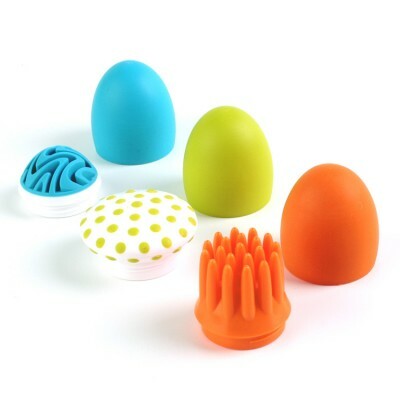 It stretches to fit our tubby toys, encourages putting the toys away and allows the toys to air out. It's enough room for all the toys and gets the toys dry and picked up!. 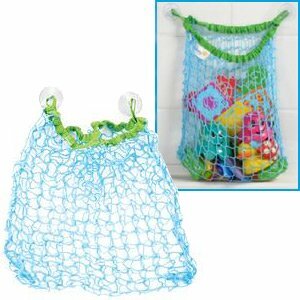 This works great for the toys my kids drag into the bathtub, They put the toys in bag to dry out. She enjoys unloading the toys into the bathtub and puts the toys away as her bath time ends. Great to keep the toys up so they can dry. It's sturdy, and perfectly sized for lots of bath toys - it'd probably hold more toys than you'd ever really need for bath time. Toys are so hard to get out this bag. The holes are wide enough to drain really well, but not so wide that toys are falling through, so the toys dry really fast and they're not in the bathtub unless the baby's playing with them. Definitely recommend for all those with lots of bath toys. Give good ventilation that our toys have been completely dry in the past. Works well for holding the bath toys. Auctions cups hold strongly and the net is the perfect size to hold toys. It sticks to my bathtub easily and holds a lot of toys. Holds lots of toys... more than we've for sure!. It's roomy and can hold a lot of toys!. It holds all her bath toys and has space for more! Great product ! 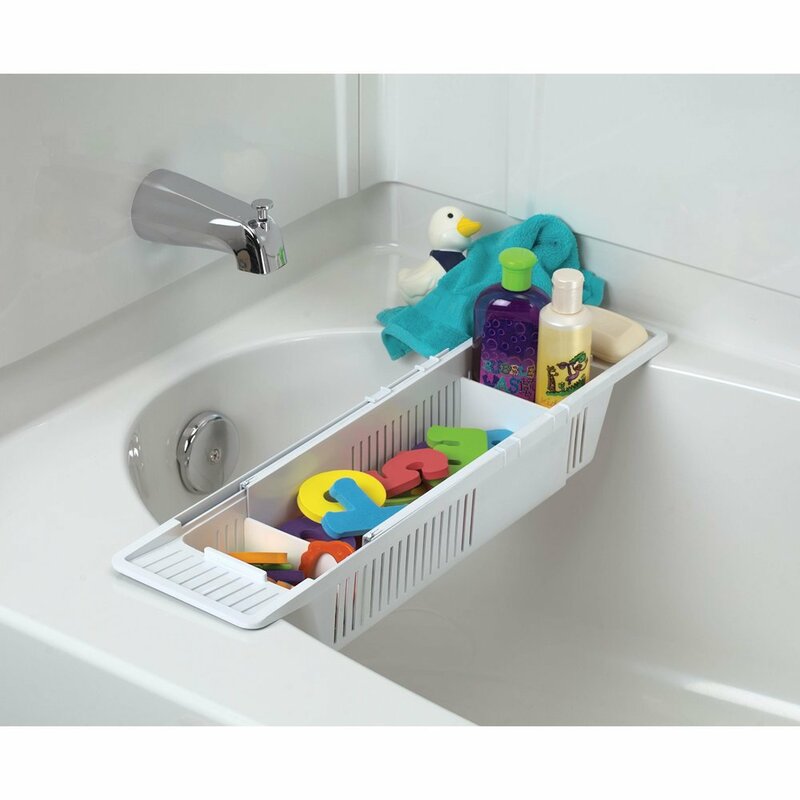 Holds all the baby water toys neatly close to the bath. 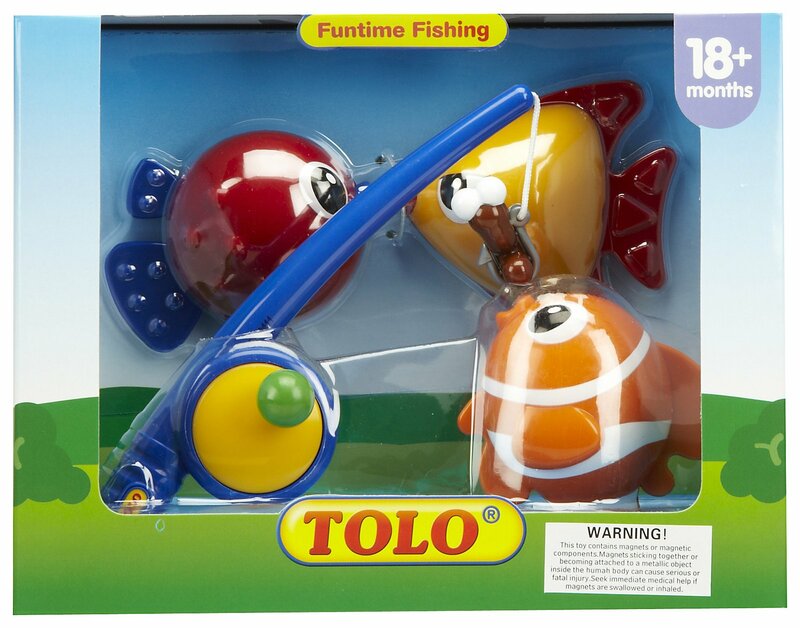 Great for holding a good amount of toys and other bath time play items. UNREAL to pay that for something to hold toys! this sticks to the wall of our tub great and holds a lot of toys, it really stretches and holds weight really well. Holds a LOT of bath toys. It's suctions cups that adhere to the shower wall really well; it holds all of my daughter's toys and never comes off of the wall. It's perfect: sticks on the wall, holds all the toys, exactly like it's supposed to. It holds a bunch of bath toys, sticks nicely to the wall, doesn't get moldy or need to be cleaned. For now, it's holding toys. it sticks to the shower wall and holds toys, which is what I need it to do. Holds all of my daughter's bath toys. It sticks to the shower wall really securely. With or without my sons toys this bag won't stick to my shower walls. The suction cups work well too. The suction cups hold very well and the netting stretches to accomodate many bathtub toys. The suction cups work great too! I was a little worried that the suction cups wouldn't hold but I've loaded up the bag and the suction cups have held very well. As with any suction cups, it's always a good idea to wet the suction cup first, them press into place. Suction cups work great, it never falls even when it's filled with bath toys. First off, all of these types of holders suction cups are limiting and you should save yourself and buy the "Interlock powerlock suction cups" which are far superior to any suction cup that you may get w/a toy bag. Also, the suction cups have been sticking well so far. I bought new suction cups and it's perfect. After reading about the weak suction cups (and knowing we've a "textured" shower wall), I attached industrial-strength velcro to the suction cups before hanging it on the wall.